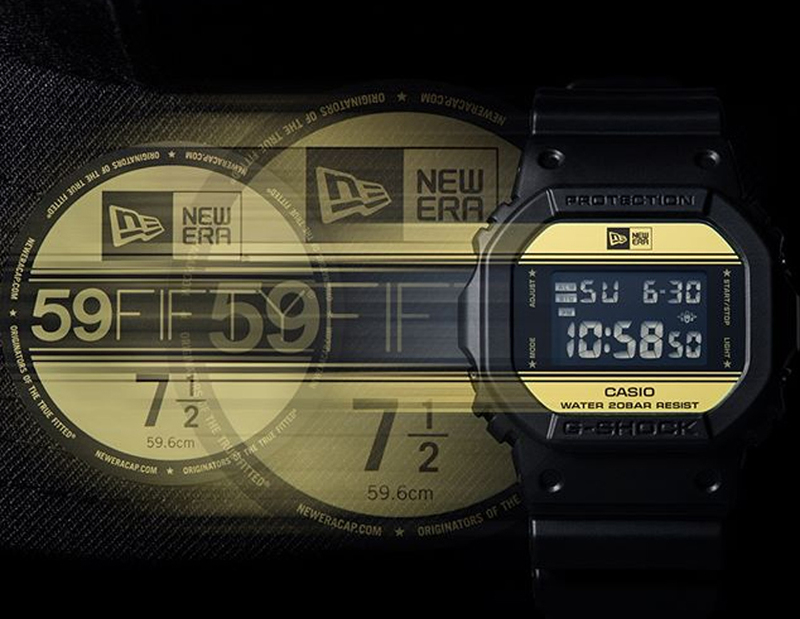 Casio G-Shock has once again teamed up with New Era Cap Co. Inc. an internationally renowned sports and lifestyle brand, to unveil a brand new limited edition DW5600 New Era x G-Shock timepiece. Inspired by the design behind the signature New Era cap, the 59FIFTY®, which features and understated yet impactful design scheme, with classic shades of black and gold. 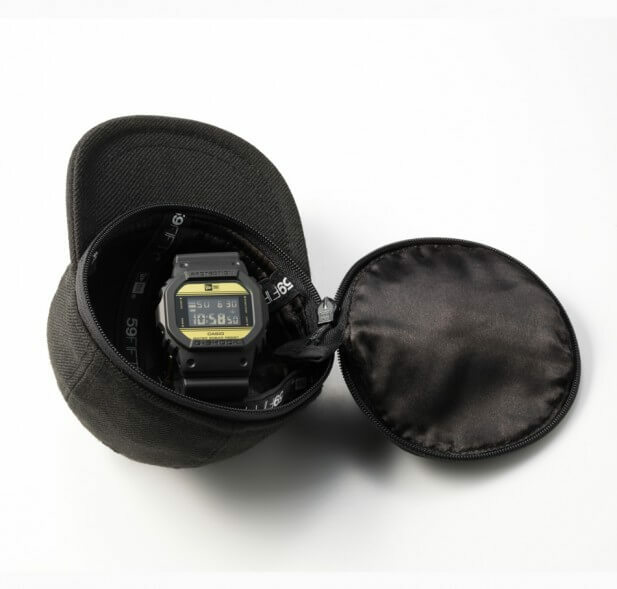 The base model of the limited edition watch is the square DW5600. 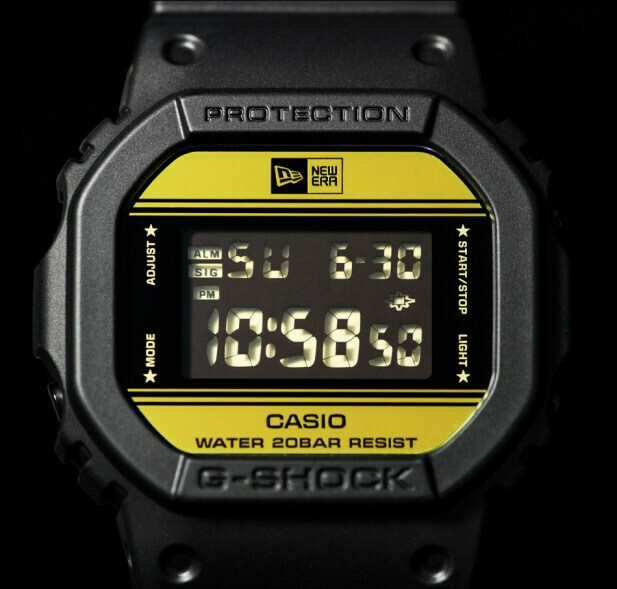 The shape and dark coloring recalls the look of the original G-SHOCK. 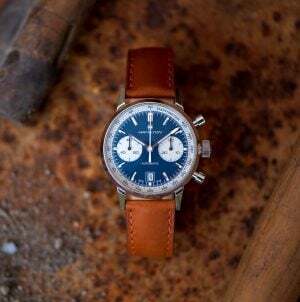 The display of the watch features the New Era logo on the face and also the case back of the watch. 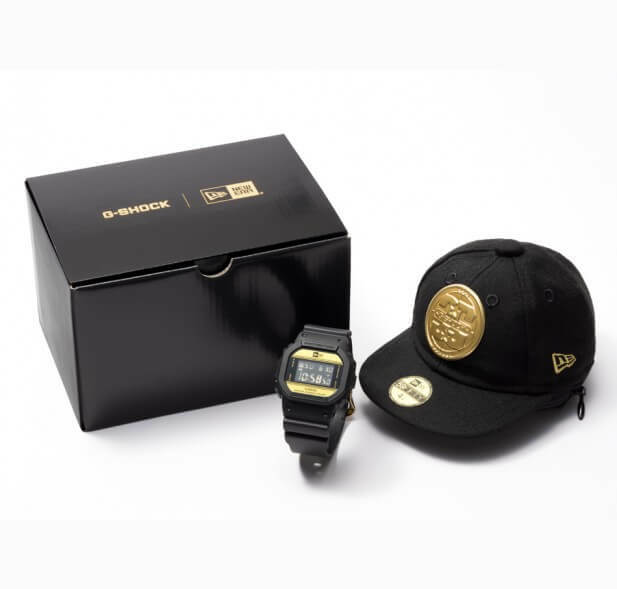 To commemorate this significant collaboration, Casio have created a collectable variant of their packaging, which has been designed in the form of a New Era hat, featuring G-SHOCK’s 35th anniversary logo, which takes place throughout 2018.